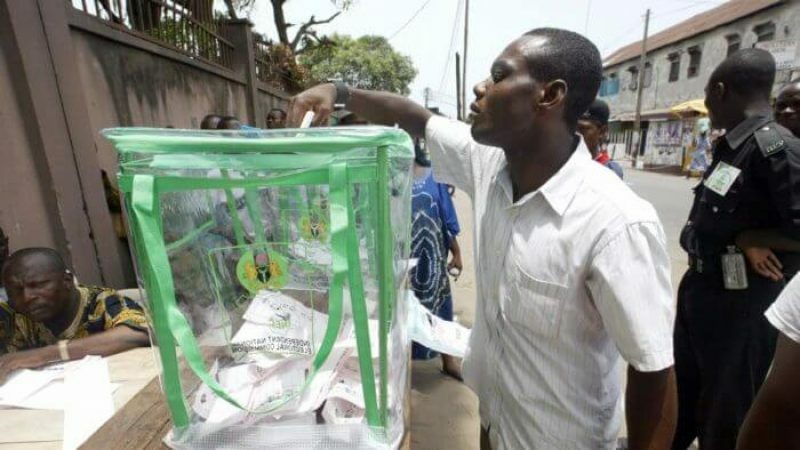 The Peoples Democratic Party (PDP) has cleared elections in all the four constituencies where the Independent National Electoral Commission (INEC) conducted House of Assembly supplementary polls in Rivers State on Saturday. INEC declared on Sunday that PDP’s candidates won all the elections and were returned elected. The candidates are Sokolo Solomon, Okpokiri Nwanaka, Dumle Maol, and Adonye Diri. The suppletory elections held in include Opobo/ Nkoro, Ahoada West, Abua/ Odual, and Gokana after INEC declined to declare winners in the constituencies in the March 9 governorship and State House of Assembly elections due to disruption, margin of lead and non-deployment of electoral officials and materials. Meanwhile, the PDP now has a total of 31 seats in the State House of Assembly while the Social Democratic Party (SDP) has one. Below are winners of the supplementary election as announced by INEC.